BMR makes some nice suspension parts for your CTS-V, they also have some help for your dreaded differential. 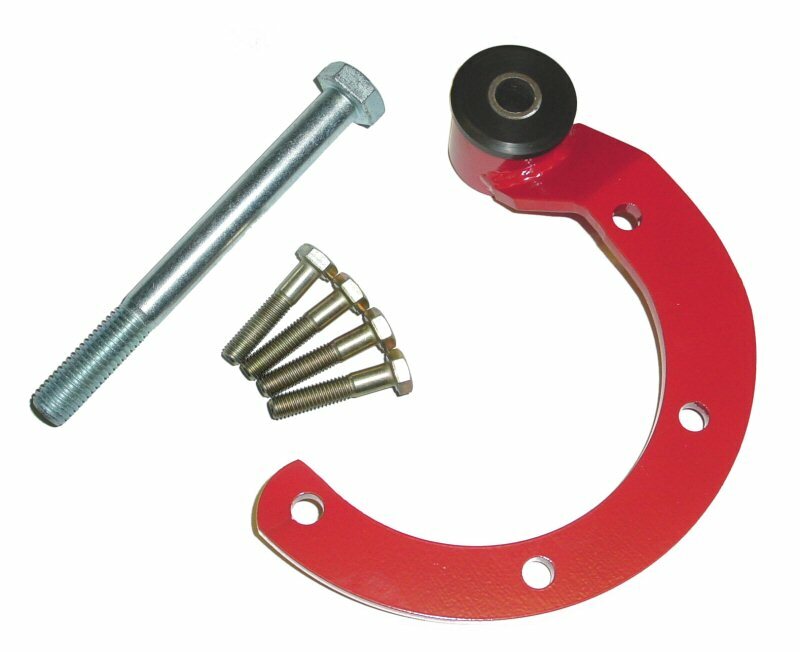 The pinion support brace helps maintain pinion angle which is critical for u-joint life, launch consistency and driveline efficiency. 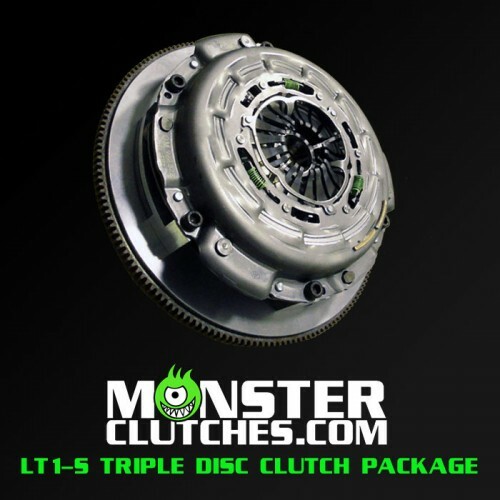 Looking for a clutch that can handle your LS6/2 V a bit better then the stocker? How about one to handle your twin turbo 1000hp track car? Spec has you covered for both and everything that falls in the middle. Single and twin disk applications are both available to handle BIG power. Midway Industries Centerforce® division is proud to be recognized as the leading manufacturer of performance clutch and pressure plate systems in the United States. They have been making top notch clutches since the 1980's. 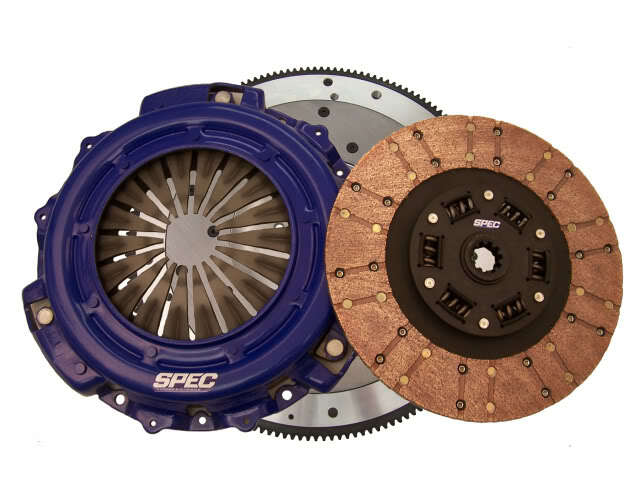 When you need a clutch that can handle big power and traffic you turn to Monster Clutches. 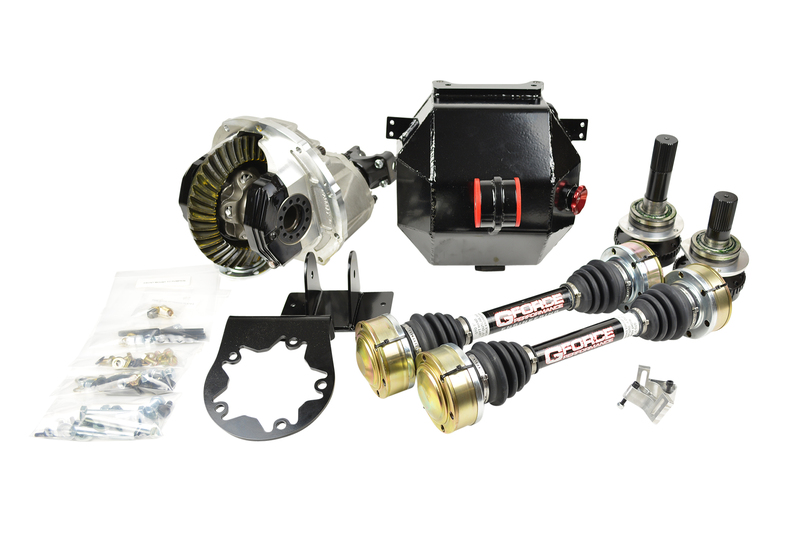 These clutch kits offer upgraded clutches that will not fail, don't produce excess noise or added pedal effort. That means excellent street manners and track performance all the way up to 1800rwhp. Don't settle for a fly by night clutch company. You can make as much horsepower as you want with an LS engine these days. But, all the power in the world won't do you any good if you can't get it to the track without breaking. GForce 1320 builds bullet proof driveshafts, axles and complete rear ends to handle anything you and your LS powered CTS-V and can throw at them. So go ahead and add some more boost and sticky tires.